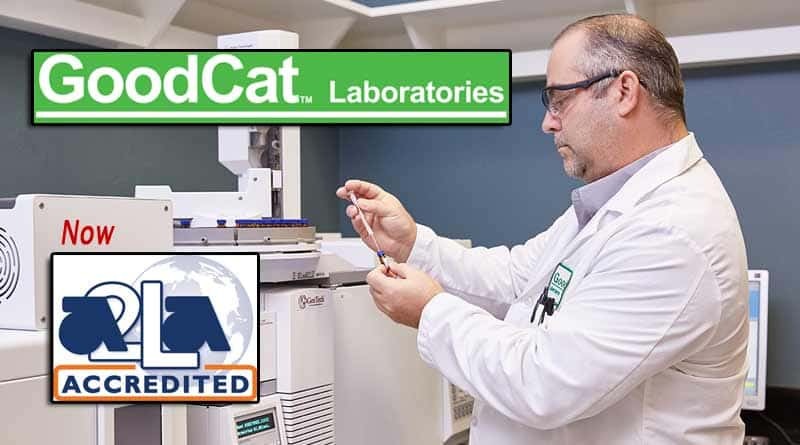 GoodCat Laboratories in Florida has received the first independent laboratory accreditation by A2LA, one of the leading independent lab certification organizations. 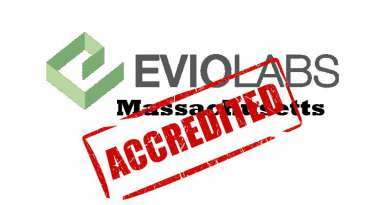 Laboratory accreditation in the cannabis industry is a critical piece of the regulatory process which allows consumers to know their cannabis is safe for consumption and clear of contamination from pesticides, mold, heavy metals and a variety of sources. 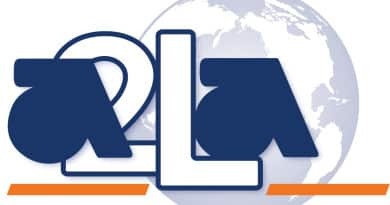 A2LA was the first independent lab to accredit a cannabis testing lab in America. They have been at the forefront of educating legislators nationwide on the need for accreditation and what is involved. 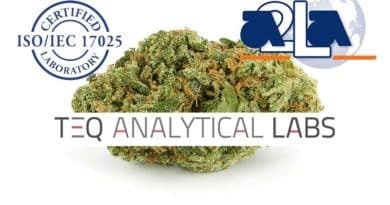 Without proper lab certification and required testing, a state’s cannabis supply can be tainted with pesticides and other contaminants and consumers would remain unaware.